Not ready to own? Lease an SHB Development Office Condominium. As the builder and developer, SHB Development maintains ownership of a few select units in order to maintain a vested interest in each of our communities, preserving the value for years to come. Take advantage of this unique opportunity to lease your office space from us. 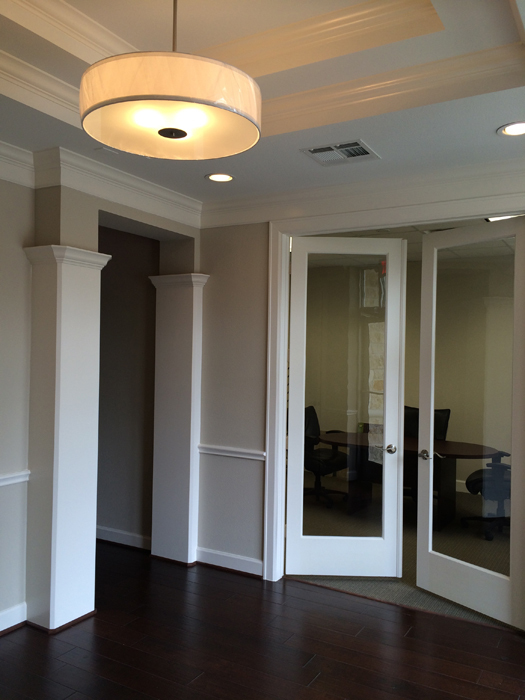 We offer offices available for immediate move-in or a few are still under construction and ready for your selections, depending on the life cycle of the community.